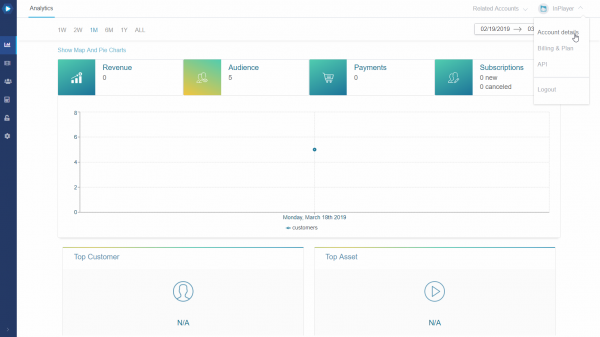 In the following guide, you will get more familiar with the My Details tab of the Account Details section. 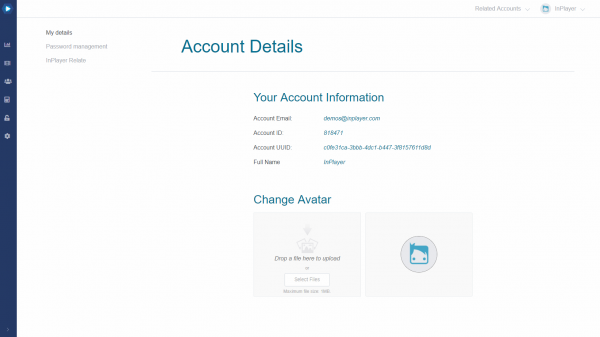 To access the Account Details, click on your avatar at the top right and then on Account details. The first tab in the Account Details section is the My Details tab. Here, you can find some of your account’s basic details like the email, account ID, account UUID and your Full name. You can also change your avatar.